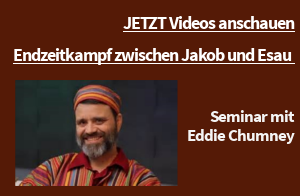 Jonathan Cahn antwortet auf Fragen! 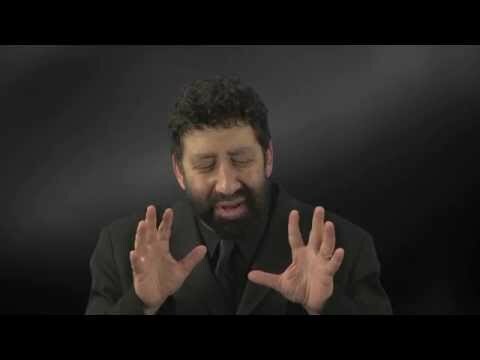 Jonathan Cahn ist ein Prophet unserer Zeit. 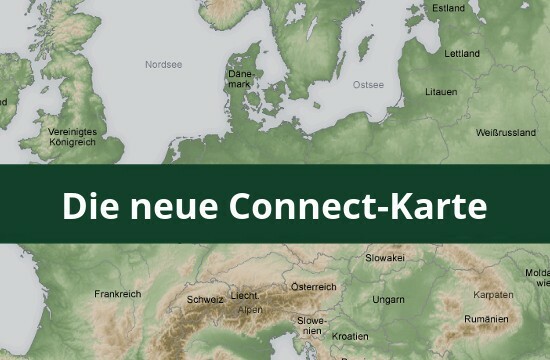 Ich schätze ihn sehr und es ist ein große Ehre, dass wir seine beiden Bücher “Der Vorbote” und “Das Geheimnis der Schmitta” herausbringen durften. Many are worried about the approaching Blood Moon on the Feast of Tabernacles and the end of the Shemitah year (every seventh year). Are these signs pointing to God’s judgment? What will happen to America? Will the current economic decline turn the USA into a third-world country? What should people do with their savings? Should you store food? What’s next for the Middle East? Will Iran launch a nuclear attack on Israel and the United States? Rabbi Jonathan Cahn will answer these questions and more in our first LIVE broadcast on our It’s Supernatural! online TV network (ISN) and the GEB Network next Thursday, September 3, 2015 at 3 pm ET. In this exclusive one-hour live interview, Jonathan will share information never released before on what is about to happen worldwide. We featured Jonathan on our It’s Supernatural! TV show inSeptember 2011 as he shared the revelation of the Harbinger — the warning and the shaking — before his book on that subject was even published. Then again, in September 2014, Jonathan appeared first onIt’s Supernatural! to reveal his prophetic download on theMystery of the Shemitah! Now, Jonathan will share what’s next on God’s prophetic calendar concerning America, Israel and the world. Tune in to find out what is beyond the Harbinger and the Shemitah! Jonathan will also be answering your questions live on air! Don’t miss your chance to be a part of history! Pleasesubmit your questions in advance and request a reminder email on the day of the live event. God has chosen you and I to live in the most exciting prophetic times ever! or on your smart phone or tablet with our ISN App (just search “Sid Roth” in the App Store). You can also watch live on GEB TV Network (DirecTV Ch. 363).